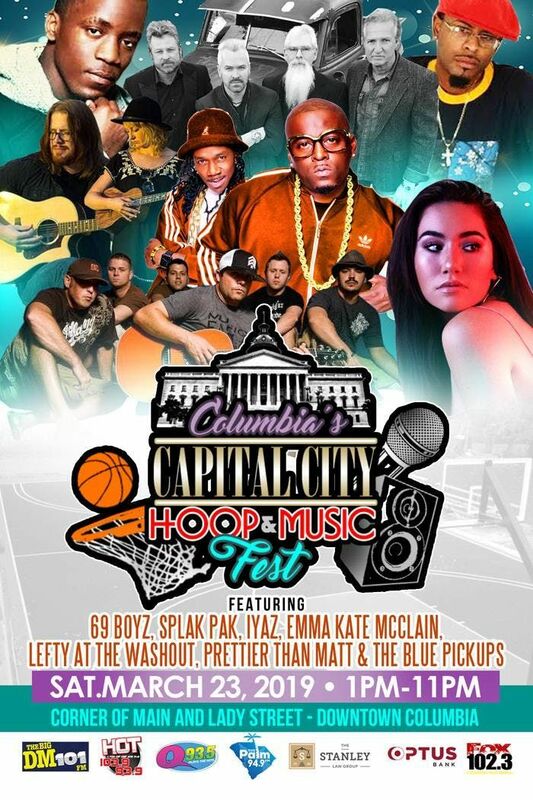 The Capital City Hoops & Music Fest is the ultimate outdoor concert and fun for the whole family!! All genres of music for your entertainment ... Hip-hop, Rock, Pop, and more!!! 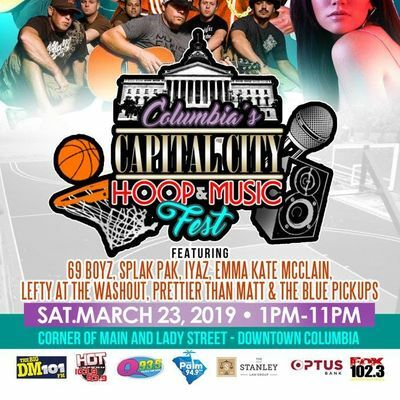 This mega concert features 69 Boyz, Iyaz, Tokyo Joe, Emma Kate McCain with so many more local, regional, and national acts. Plus it’s absolutely free to the public!